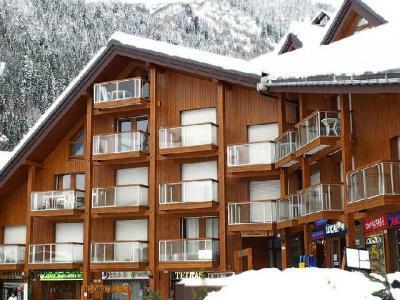 The residence Le Nevez, Les Contamines-Montjoie, Alps, France is a small building situated 5 minutes walking distance from the cable cars, in the Hameaux du Lay. 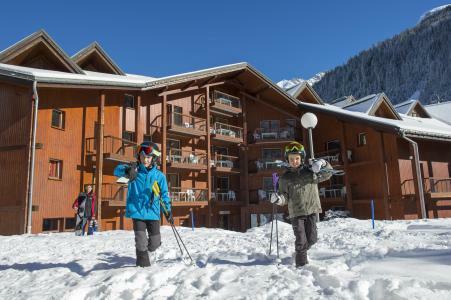 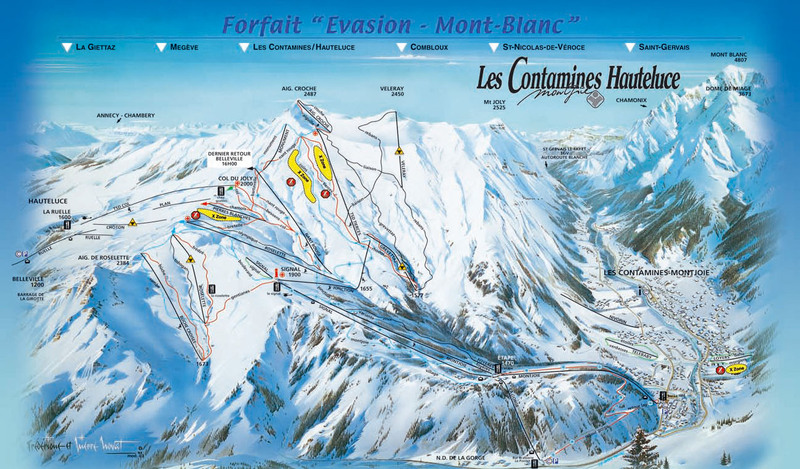 Amenities such as shops and ski lifts are located 50m from the residence. 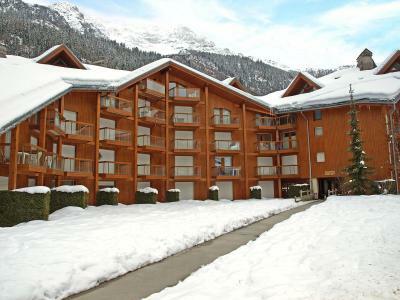 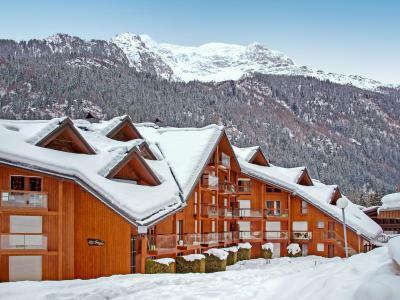 The appartments, Les Contamines-Montjoie, Alps, France were built in a traditional style and are spacious and bright. 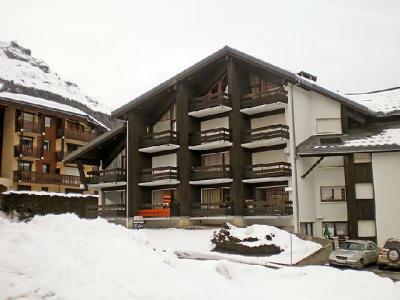 Free access to the relaxation room, sauna, jacuzzi is available.